You can also choose some of these woderful velvet paintings of lord ganesha. 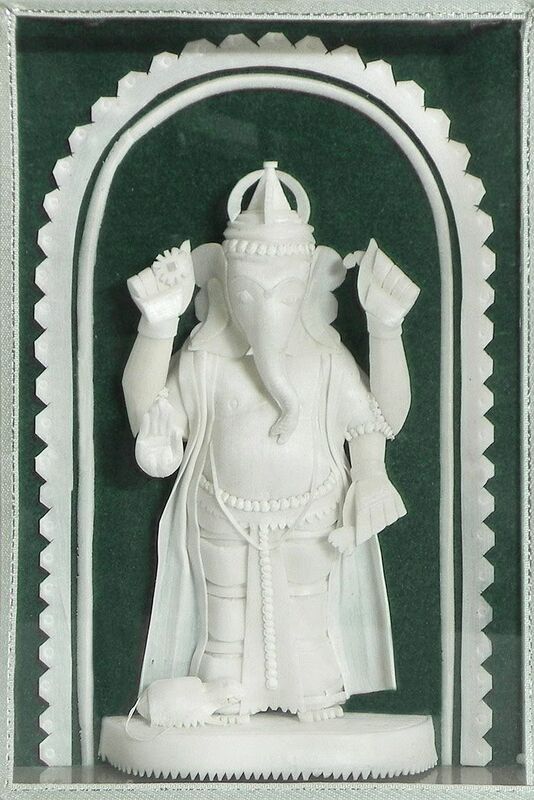 You can buy some stone statues of ganesha also. Here are ome brass statues of ganesha for you to choose. You may also have a look at these nice posters of ganesha.